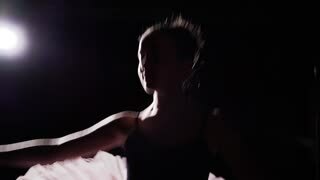 Search Results for "black background woman"
Young and graceful ballerina dances on her pointe ballet shoes on black background in studio. 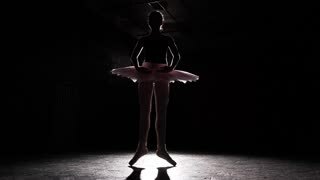 Woman shows classic ballet pas. Slow motion. 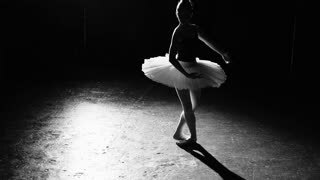 Young slim ballerina practicing ballet. 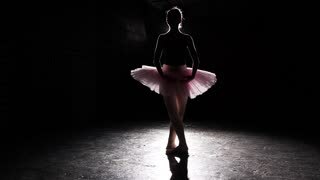 Silhouette of ballerina isolated in spotlight on black background in studio. 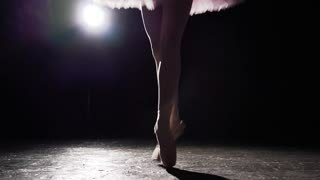 Woman shows classic ballet pas. Slow motion. Portrait of confident african american young black smiling woman on the background of sky and street. Close up portrait of confident african american young black smiling woman on the background of sky and street. Gorgeous blonde woman in a black outfit looks right towards the camera and shares a beautiful smile. Airport terminal (business centre) on the background. Female portrait, cheerful mood. 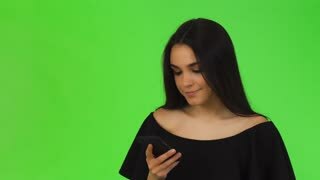 Modern woman. loving couple man and woman, on a white background in black clothes.